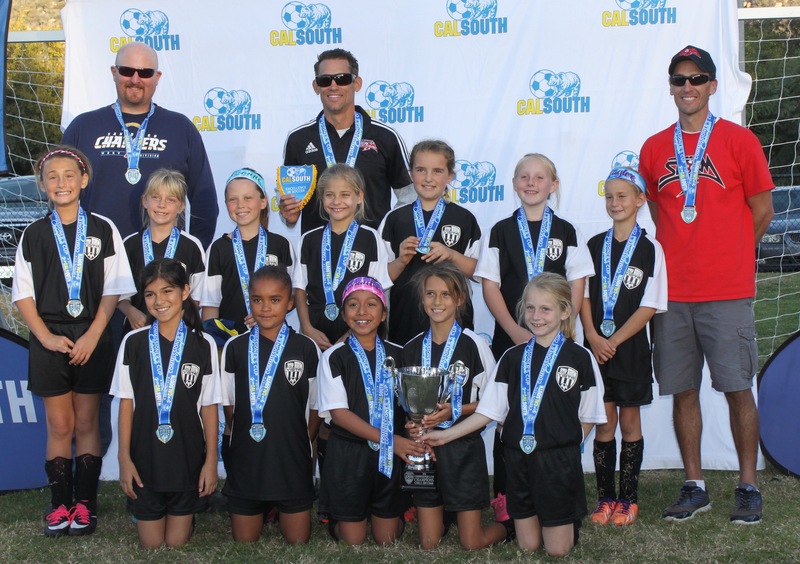 Congratulations to Coaches Aaron, Rick, and Justin and their Girls U10 Premier on winning the Commissioner’s Cup this past weekend. The team played outstanding defense all weekend, giving up only one goal and winning all four matches, earning a spot in the Tournament of Champions. Great job girls!